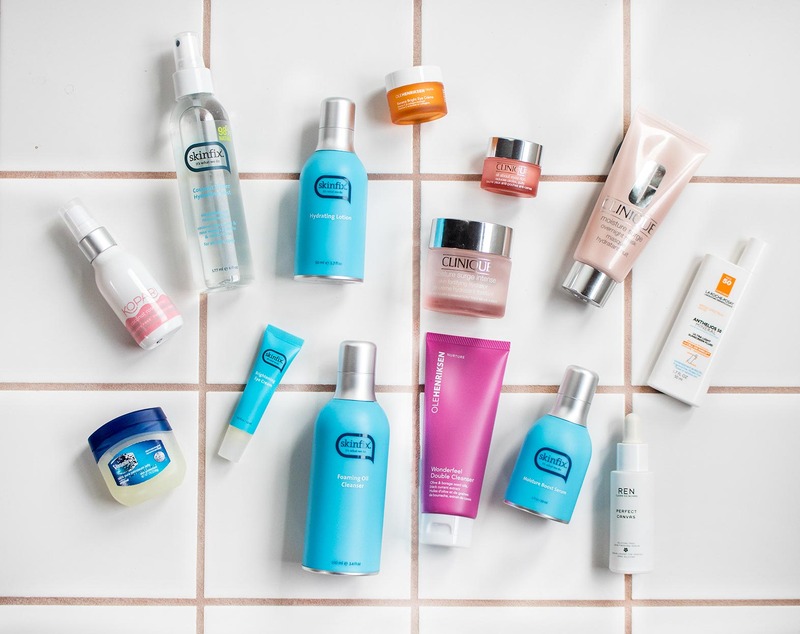 Finally, the post that’s been long overdue but is so fun to share – my skincare routine! Over the last year I had an opportunity to test a lot of different beauty products and now it’s time to share my absolute favorites. If you’re interest to know what my skin has been loving lately plus what budget-friendly beauty tricks I swear by, please keep reading! I gotta say, it took me most of my twenties to realize that it’s never too early to invest in good skincare products. After all, the beauty comes within so if you treat your skin first and foremost, you won’t even feel the need to wear that much makeup! A few years ago I watched an interview with a skin expert and that’s when I learned some great tips that I immediately incorporated into my skincare routine. First of all, LESS is MORE. There are days when I like to use more beauty products (primer, serum and such) but usually I try to keep my skincare routine to the minimum (aka just a toner + moisturizer). It just depends on your day and skin’s needs – literally listen to your body. Another thing I learned is to skip washing your face with a cleanser in the morning. There’s simply no need to strip more oils off your face if you already thoroughly washed your face the night before. Rinsing with just water should do the trick. On that note, watch what towels you’re using! It is recommended to use a fresh face towel each time. Honestly, I can’t commit to that regime so I just make sure to use a separate face towel and change it up every few days. Now, let’s discuss which products has been my saving grace! 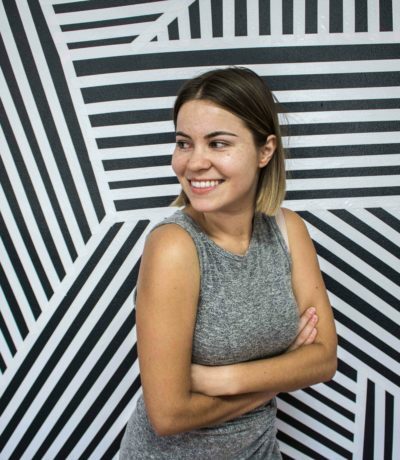 I had a privilege of meeting ladies behind the Skinfix last year, and it was the first time I’ve ever heard of the brand. Lucky for me, my skin really liked the products so I’ve been using Skinfix ever since! Couple things you need to know about Skinfix. They’re based in Canada and are all about being transparent how clean they’re products are. In fact, you can just look at the package and see the percentage right there. Pretty cool, right? I gotta say these days the commitment to producing clean skincare is much appreciated! After all, the skin is our biggest organ and we should be careful with what we put on it! 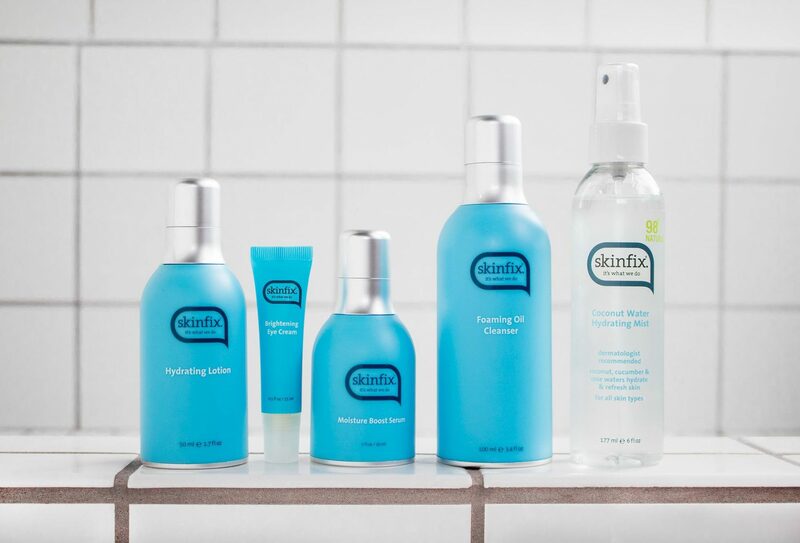 Ok, so Skinfix is a natural problem-solution skincare with products that feature a unique combination of vitamins, minerals, emollient oils and powerful, active, natural ingredients that restore the lipids, protect the skin barrier and heal – all at once. They believe in the power of simplicity, and as I mentioned before, I’m all about that as well. 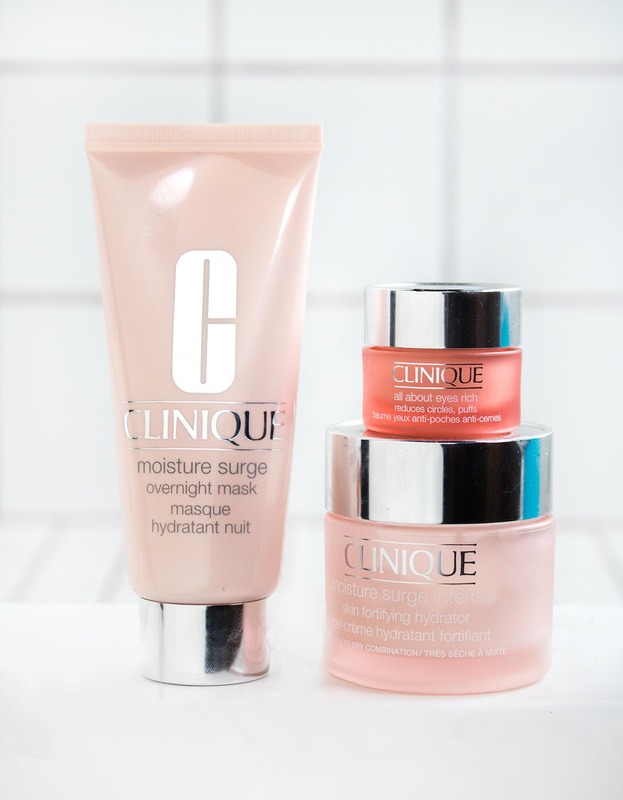 On days when I feel like my skin needs more hydration (mostly during winter time), I reach for Clinique. These products were actually the reason why I fell in love with skincare last year in the first place. I just LOVE the way Clinique moisturizers make my skin feel. Yes, they may not be the cleanest products on the market but they get the job done. So far the Kopari Coconut Rose Toner is the only product I got to use from this brand, but I’m excited to try more of their skincare! This antioxidant rich toner just gives your skin the best feeling! Use it before your moisturizer or randomly throughout a day when you need a relief. Trust me, you’ll love how simple yet effective this product is! 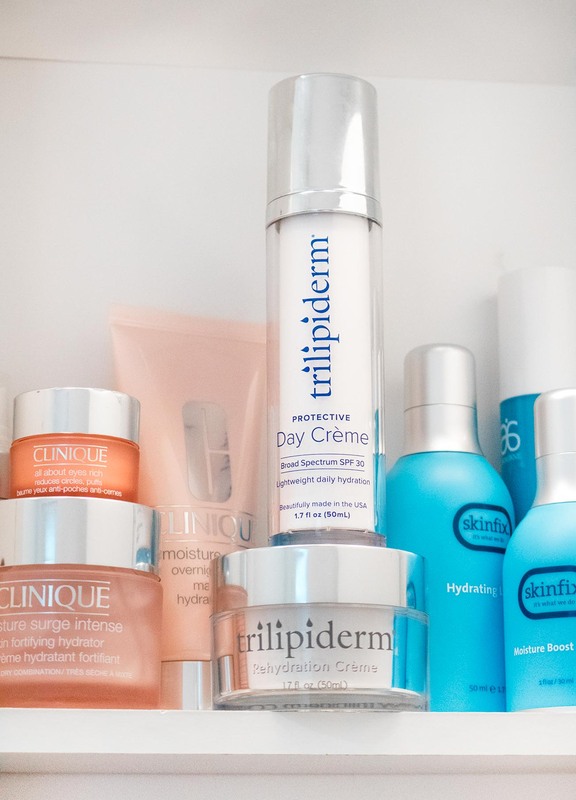 I was just recently introduced to Trilipiderm products but they quickly became a part of my daily skincare routine. 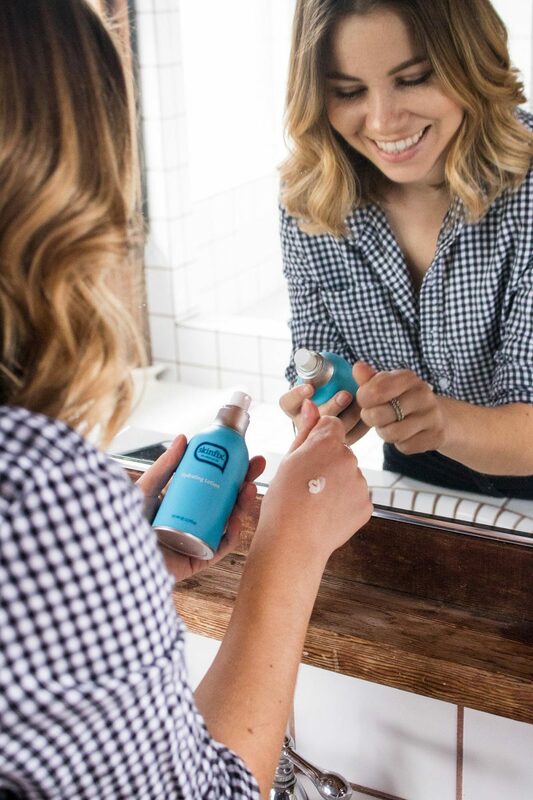 The brand’s philosophy is creating products focused on solving and preventing dry skin using only ingredients that mimic what’s found naturally in our skin. 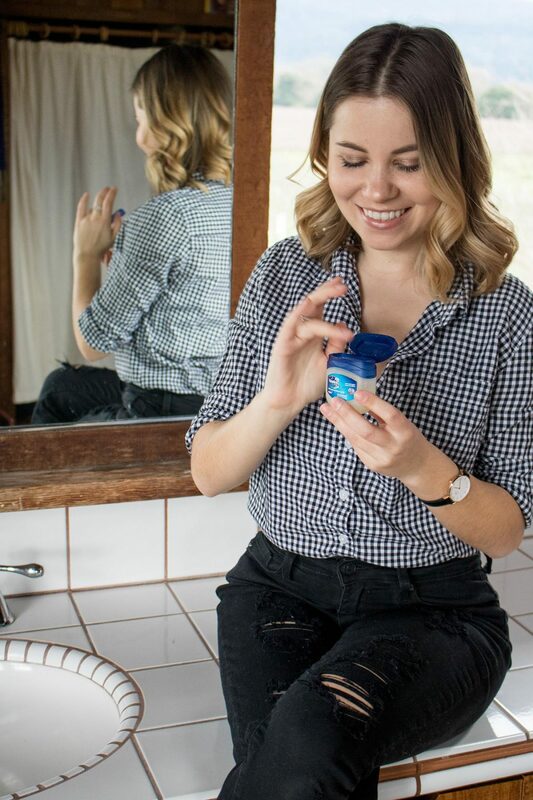 I was particularly attracted to the Trilipiderm Day Creme because it came with SPF 30, meaning I could skip that extra step in my skincare regimen. 😉 Moreover, the Hyaluronic Acid in the product acts like a magnet attracting more moisture leaving your skin looking healthy and hydrated. Bonus plus for a lightweight and non-sticky texture! If you’re interested in checking out Trilipiderm, go to their website or visit Pharmaca. On to my budget-friendly beauty tricks! if I sleep away from home and forget to bring my makeup remover then I use Vaseline = cleanser + moisturizer in one! Yes, before you holla at me I know that this is not the cleanest product on the market. In fact, it sounds quite scary when you realize it’s a byproduct of the oil refining process. However, I have yet to find a better replacement so if you guys have any recommendations (besides coconut oil 😉 ) for similar results, please share! By now you probably already heard about ice rolling, right? If not, it’s something worth trying out! Whether you struggle with a puffy face, swollen eyes in the morning/ after crying (?) or you’re simply looking for a relief on a hot day, this is your product! 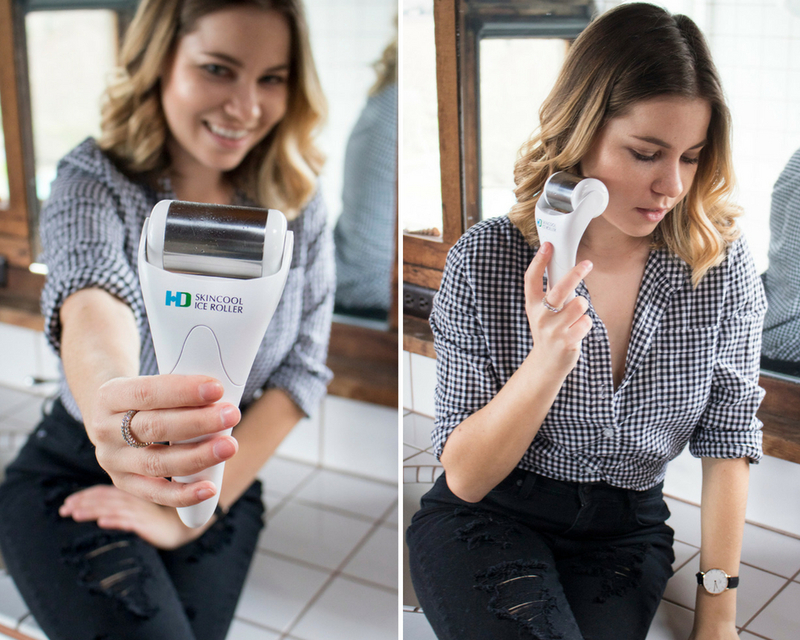 For instant pain relief and to quickly minimize discomfort, irritation, and redness on your face, chest or neck, make sure to keep your ice roller in the freezer at all times. There are many affordable models available on the market but I recommend getting this ice roller with a metal head because it will keep the cold longer. That’s it for my skincare routine and budget-friendly beauty tricks! Would you be interested in seeing the makeup edition next? What is your skincare routine? Favorite Products? Beauty Tricks? This is quite comprehensive, and I absolutely love it! I use CLINIQUE too, it’s simply amazing. Thanks for the tips dear! Believe it or not, but I was planning to show my skincare routine on my blog very soon 😉 I don’t have this cute bathroom though! great to learn about your beauty routine! Ill need to try some of these! thanks for sharing! Loving your skincare tips and tricks! I actually have an ice roller that I keep in the freezer- but because it’s in the freezer I always forget to DO IT! Haha. Thanks for sharing your routine. That roller sounds neat. I agree about less being more. Thanks for sharing what you love! I always like to see what other people use for their skin! I’ve never used Vaseline, and I’m now wondering why! I have yet to find something I love for taking the mascara off the lower lash line, so I’m going to be trying that!